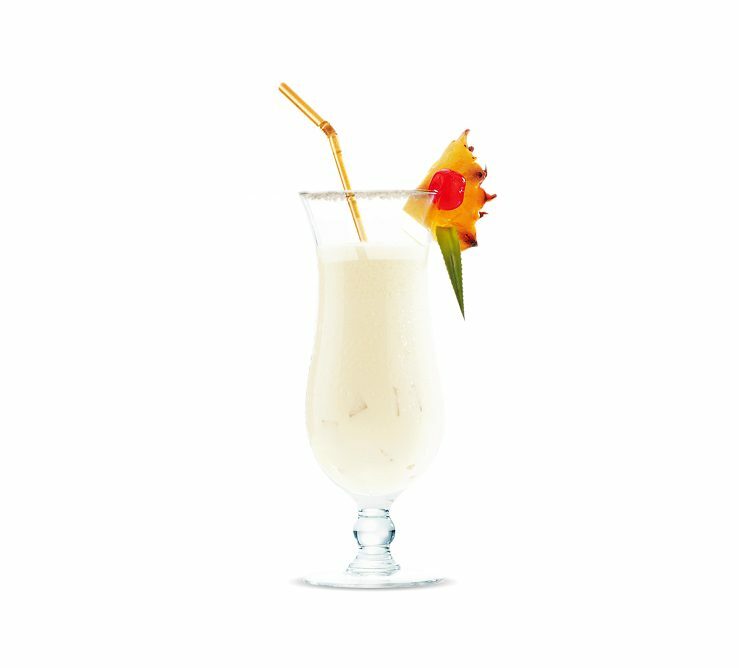 The Mozart Chocolate Colada is a refreshing cocktail that has an exotic and tropical twist. 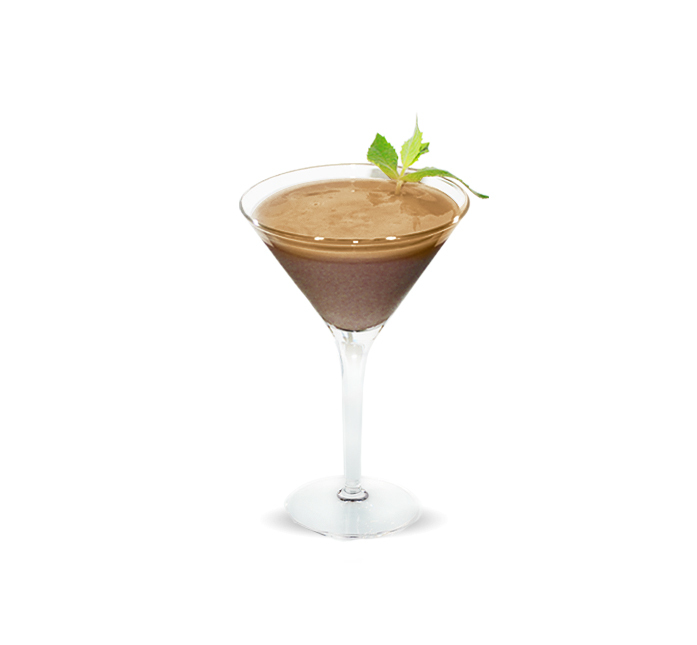 Add all ingredients into a glass and shake well. 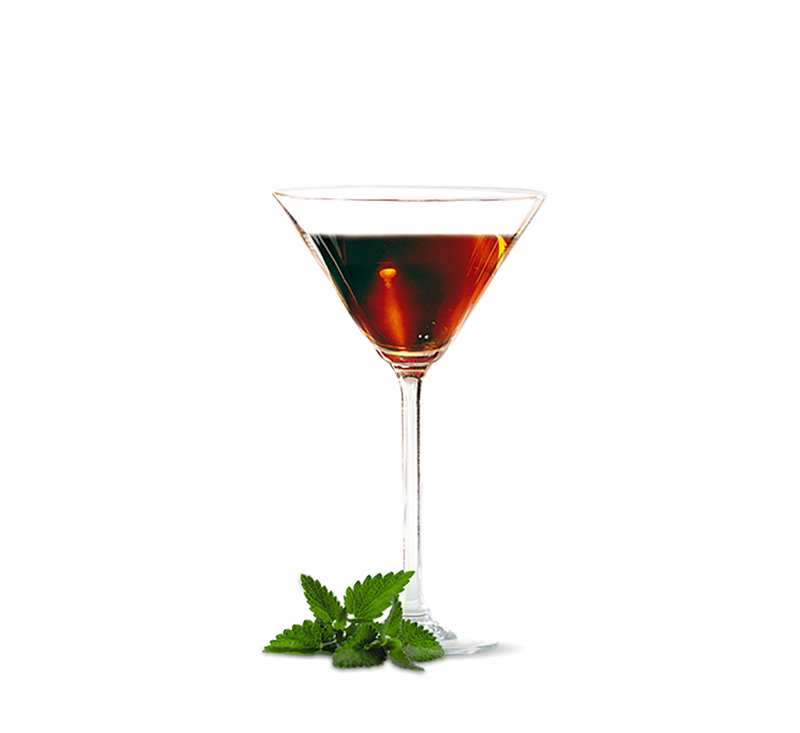 Pour into a fancy glass and decorate with a pineapple wedge, maraschino cherry and coconut leaf.